Bees are one of our planet’s most important animals. They produce honey and they are the primary managed pollinators for a majority of high value specialty crops grown in the contiguous states of California and Oregon, such as nuts, stone fruits, vegetables, and berries. 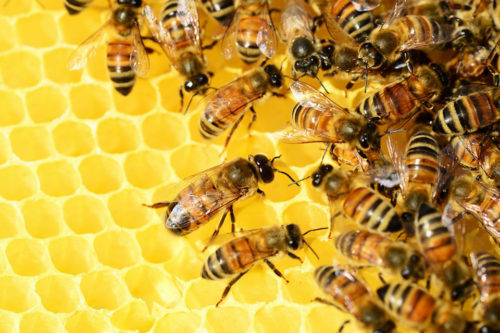 A problem threatens our animal friends, the bees. Colony losses are high due to a variety of environmental and biological causes including bacterial diseases.